Explanation: This is the mess that is left when a star explodes. 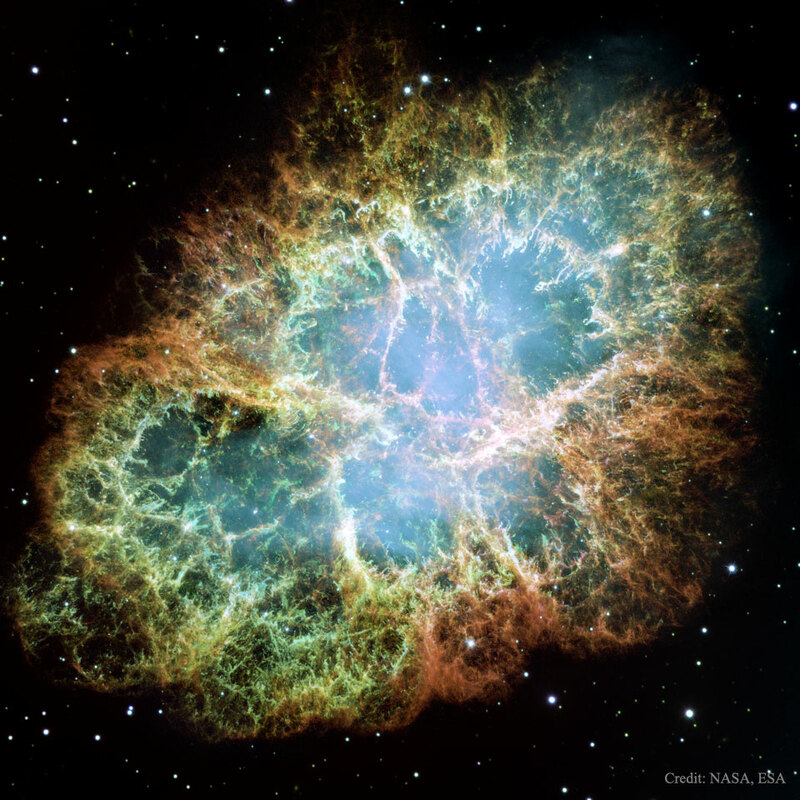 The Crab Nebula, the result of a supernova seen in mysterious filaments. The filaments are not only tremendously complex, but appear to have less mass than expelled in the original supernova and a higher speed than expected from a free explosion. 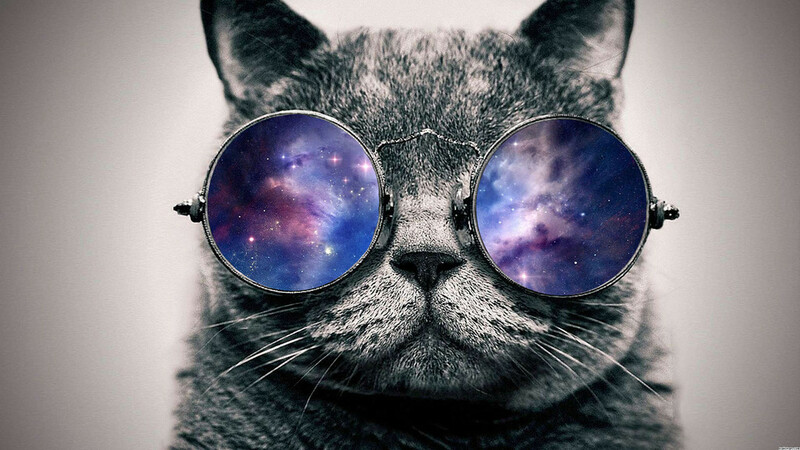 The featured image, taken by the Hubble Space Telescope, is presented in three colors chosen for scientific interest. The Crab Nebula spans about 10 light-years. In the nebula's very center lies a pulsar: a neutron star as massive as the Sun but with only the size of a small town. The Crab Pulsar rotates about 30 times each second.